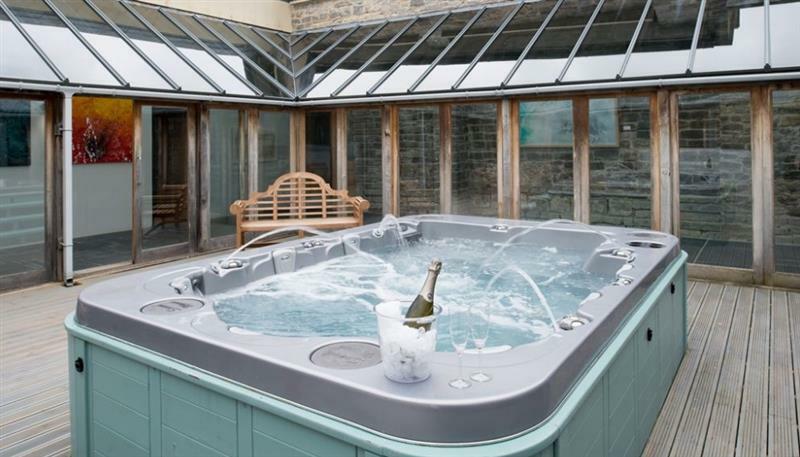 The Retreat at Deer Park Farm sleeps 6 people, and is 33 miles from Weston-Super-Mare. 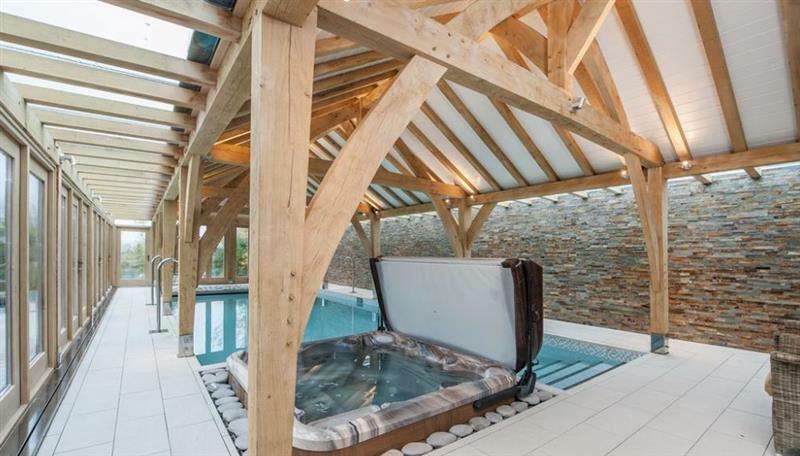 Hill Barn sleeps 12 people, and is 22 miles from Weston-Super-Mare. 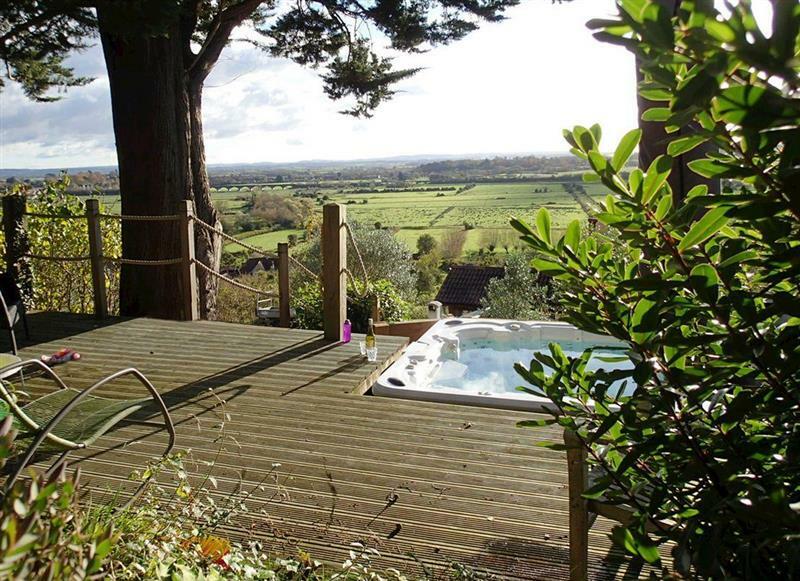 The Hollows sleeps 15 people, and is 33 miles from Weston-Super-Mare. 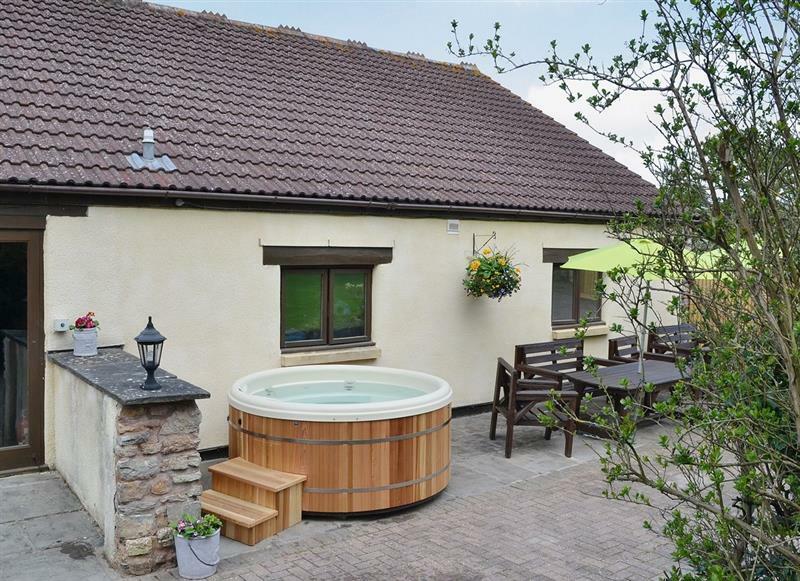 Pound Cottage sleeps 12 people, and is 30 miles from Weston-Super-Mare. 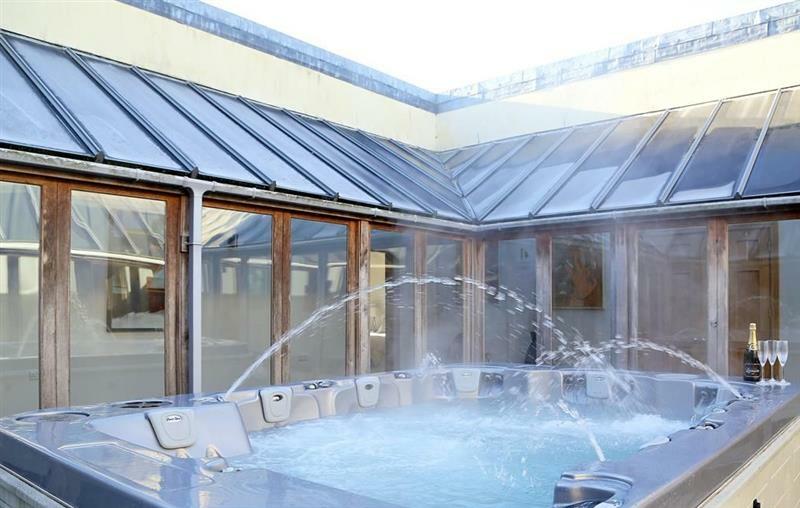 Langford House sleeps 10 people, and is 11 miles from Weston-Super-Mare. 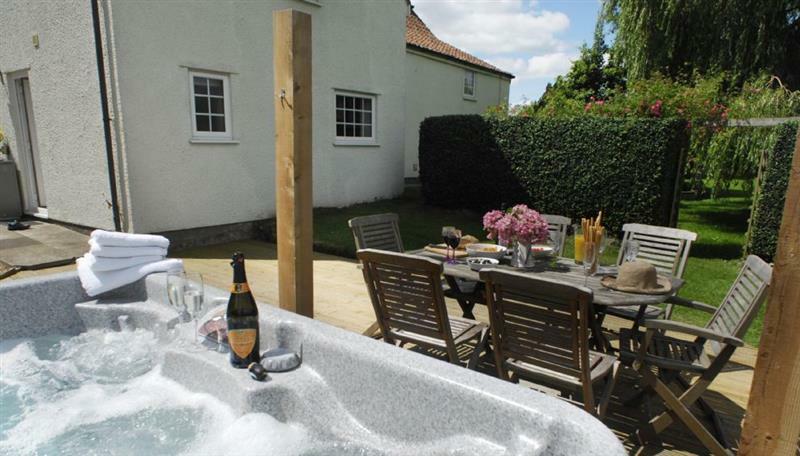 Blagdon View Farmhouse sleeps 22 people, and is 14 miles from Weston-Super-Mare. 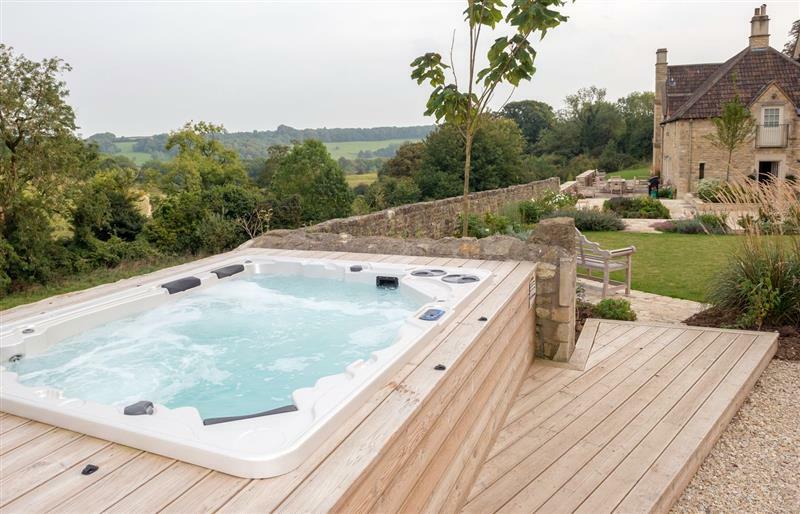 Blagdon Grand Forge sleeps 10 people, and is 14 miles from Weston-Super-Mare. 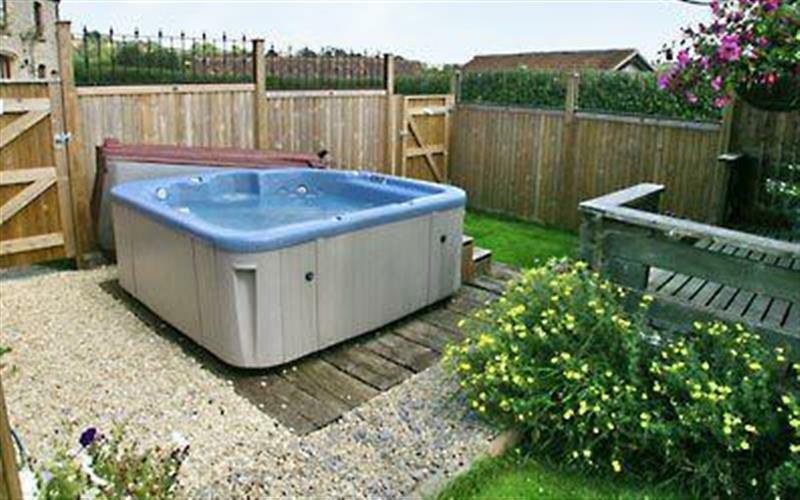 Pound Cottage & Annexe sleeps 18 people, and is 30 miles from Weston-Super-Mare. 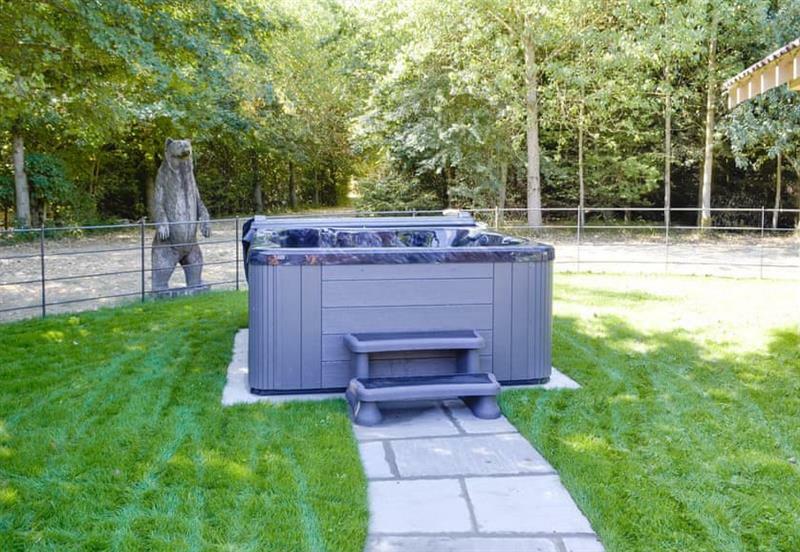 Hill House sleeps 18 people, and is 22 miles from Weston-Super-Mare. 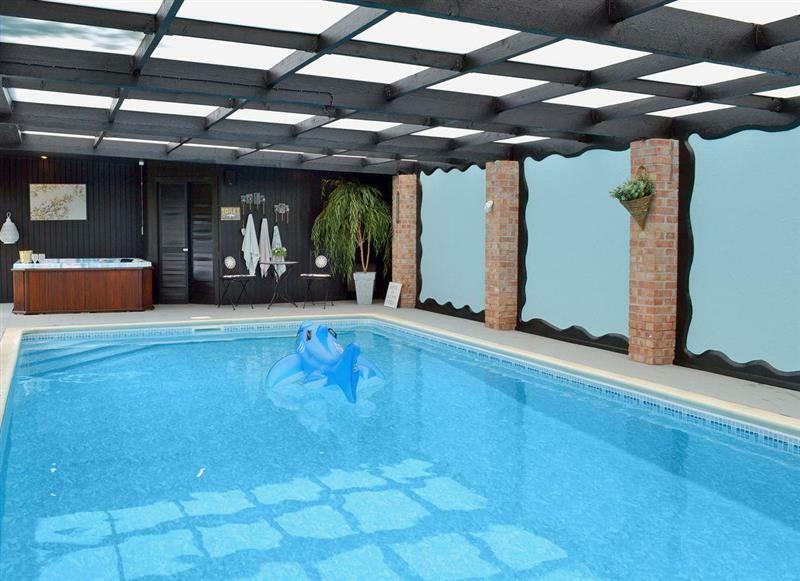 The Old Dairy sleeps 12 people, and is 4 miles from Weston-Super-Mare. 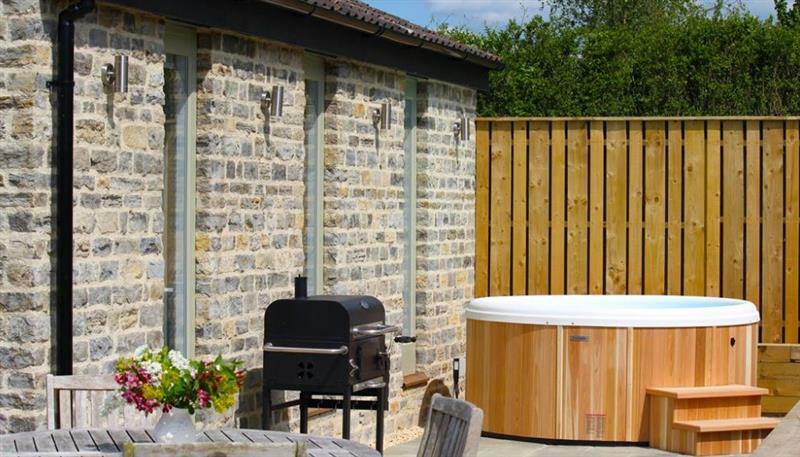 Week Farm sleeps 18 people, and is 32 miles from Weston-Super-Mare. 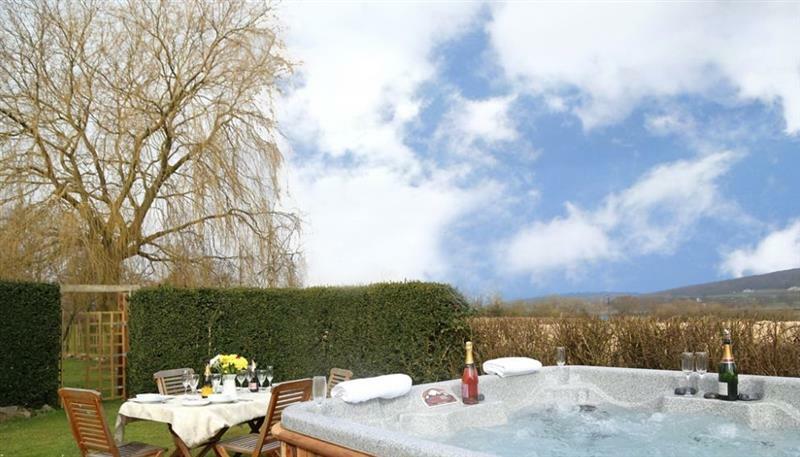 The Orchards sleeps 4 people, and is 30 miles from Weston-Super-Mare. 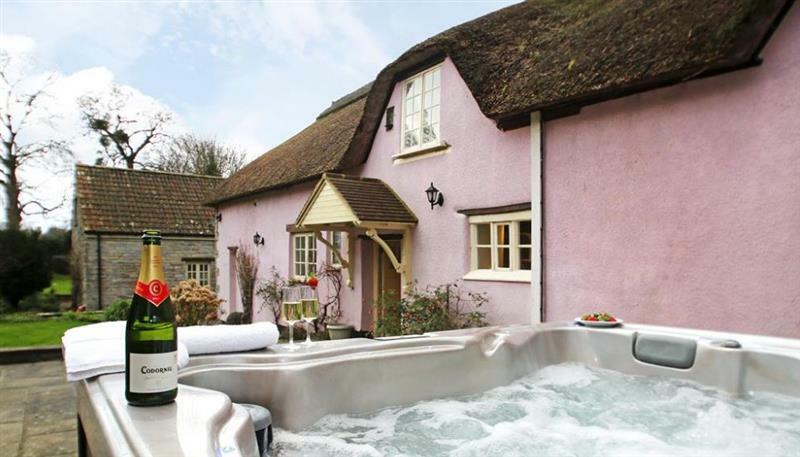 Gardener's Arms Cottage sleeps 14 people, and is 11 miles from Weston-Super-Mare. The Old Dairy sleeps 2 people, and is 23 miles from Weston-Super-Mare. 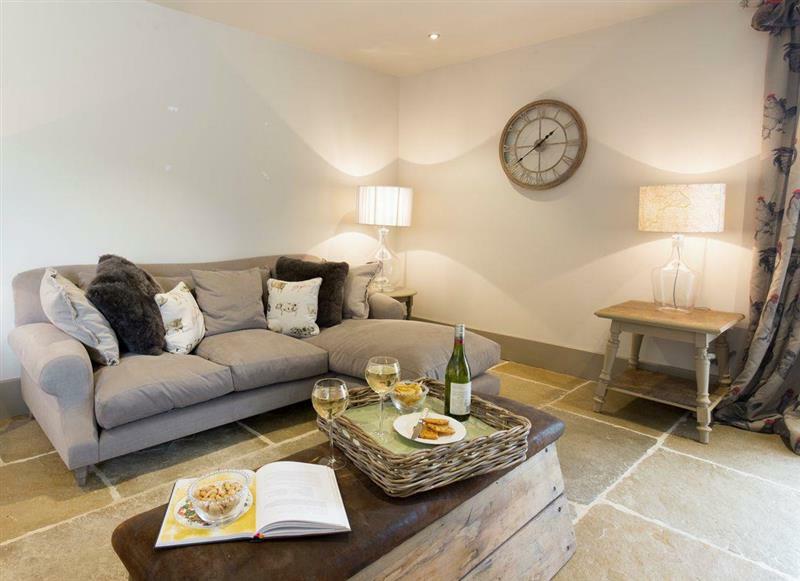 Chilcotts Barn sleeps 6 people, and is 32 miles from Weston-Super-Mare. 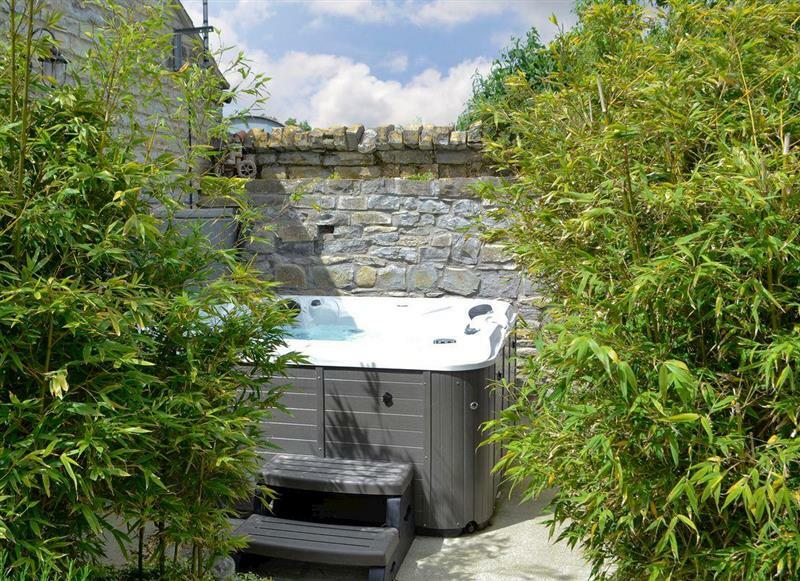 Paglinch Cottage sleeps 2 people, and is 32 miles from Weston-Super-Mare. 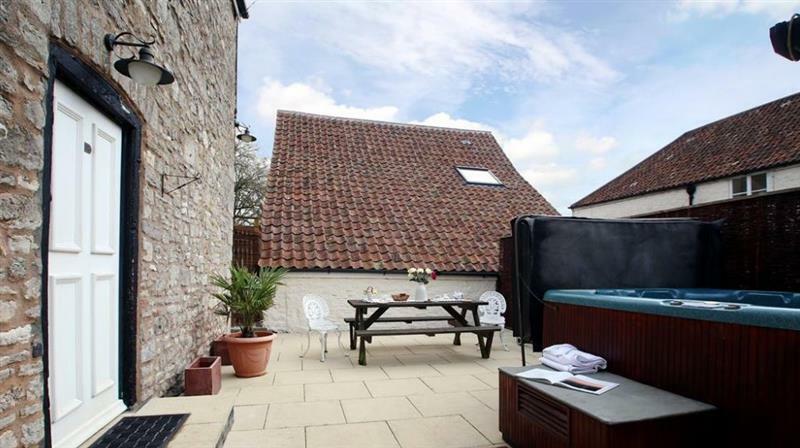 Mulberry House sleeps 8 people, and is 11 miles from Weston-Super-Mare. 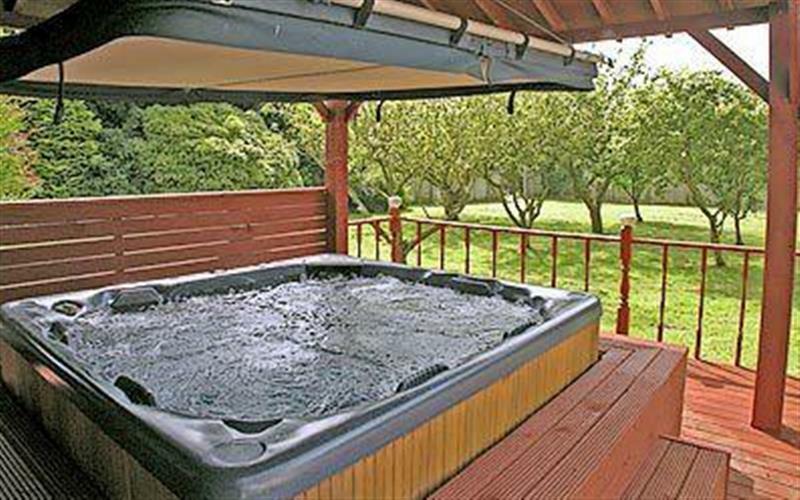 Rose Lodge sleeps 4 people, and is 28 miles from Weston-Super-Mare. 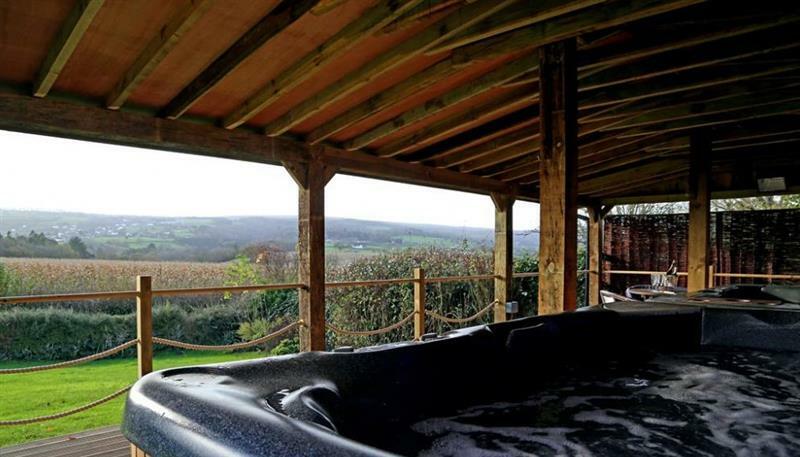 The Barn sleeps 4 people, and is 30 miles from Weston-Super-Mare. 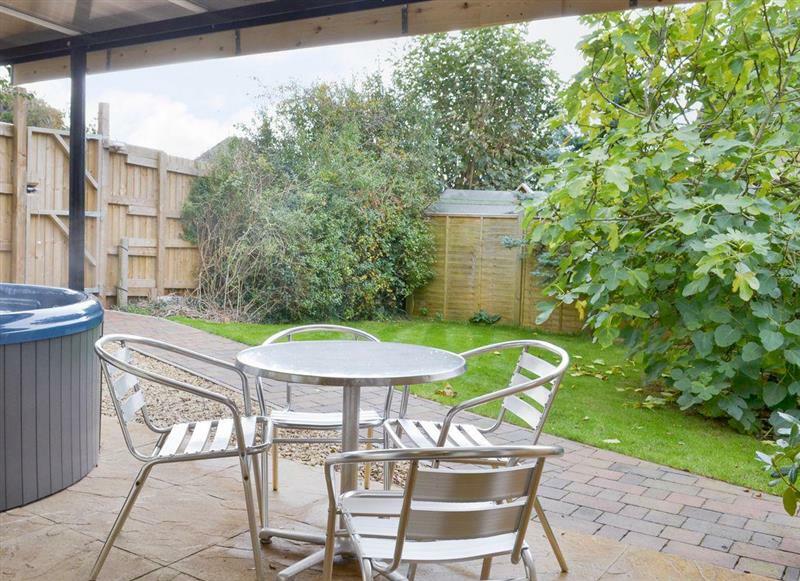 Grans Cottage sleeps 2 people, and is 28 miles from Weston-Super-Mare.